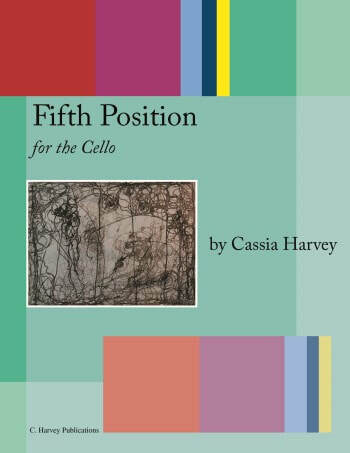 This is a method book that teaches fifth position on the cello. The book pairs short exercises with pieces, teaching specific concepts on every page. Beginning with closed fifth position, the book continues with extensions and the various finger groupings that are played in fifth position. The exercises and pieces focus on both shifting and playing across strings in fifth position. 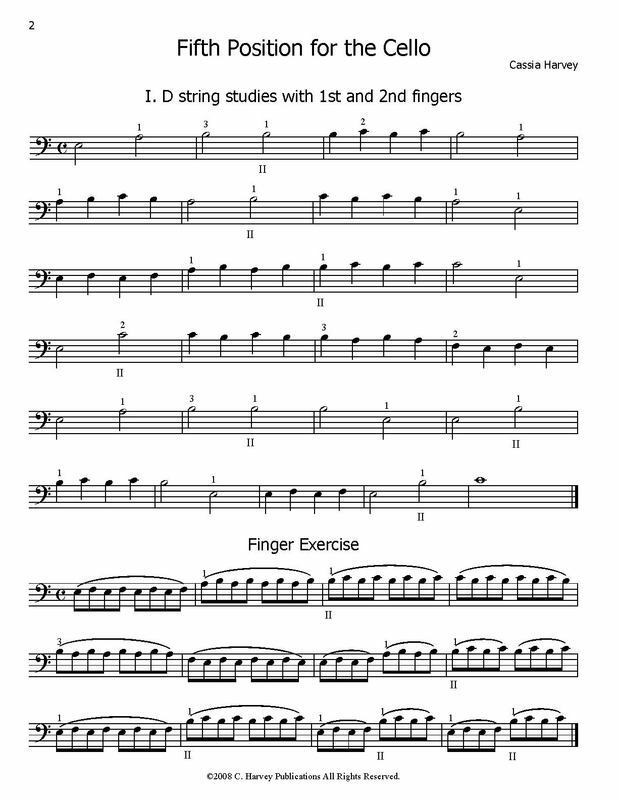 Teachers can assign Fifth Position for the Cello to their intermediate students along with The Shifting Book for Cello, Part One, and Finger Exercises for the Cello, Book Three, both of which have study material in fifth position.